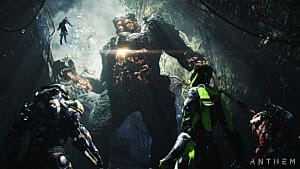 While players have not yet started their adventures in Anthem, BioWare and EA are already offering details on what fans can expect from the action RPG's endgame content. 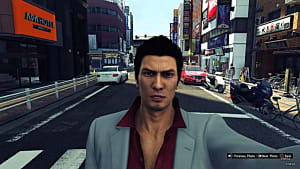 Part of this content will include post-launch additions to the title, and the companies have recently shared a schedule of when these updates will begin. 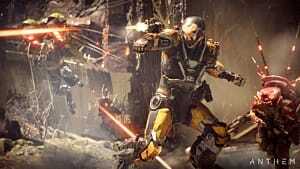 Anthem's post-launch updates are called "Acts," and they will include "content, features, and quality-of-life fixes." Act 1, which is titled "Echoes of Reality," is scheduled for release in March, and it is is set to be implemented over three updates. Details on exactly what these updates will bring is limited, however, Act 1's finale is said to contain something major: a Cataclysm. In a recent blog post from EA, this incident is described as "a world-changing, time-limited event that comes with extreme weather, dangerous new enemies, and new mysteries to solve." 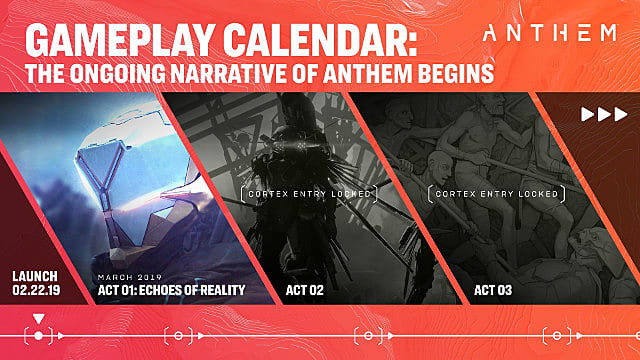 What will happen after this Cataclysm is unknown, but Anthem's post-launch calendar shows two Acts looming beyond Act 1. No information is provided about when Acts 2 and 3 will be available, but the images included in the schedule may offer some insight into the content that they will contain. 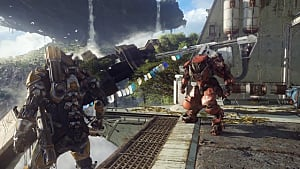 "Anthem is designed to be a living, changing world, so that your experience constantly evolves over time," EA's post state, and it seems that Acts will be a key factor in keeping players engaged and returning to the game. 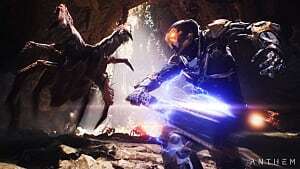 That said, they are not the only thing Anthem offers to fans at the endgame. 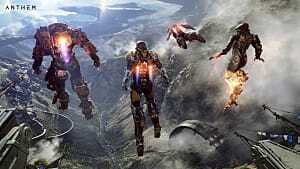 As outlined by BioWare and EA, players that finish the main story have a number of options to pursue. 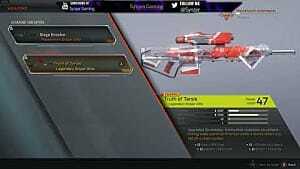 This includes completing contracts and challenges as well as exploring the game under harder difficulty settings. 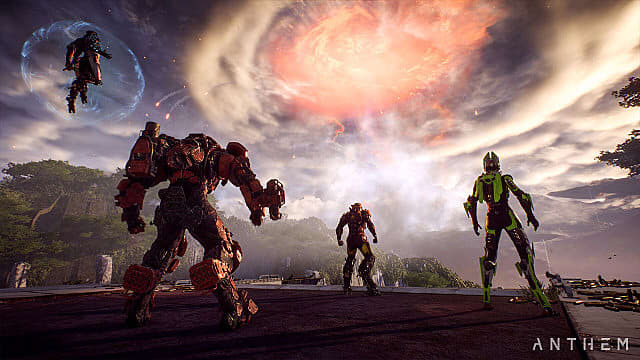 Last week, EA released a chart that outlined when fans will be able to begin playing Anthem, which is contingent upon platform as well as if the player subscribes to Origin or EA Access. While indeed it seems that not everyone will be able to start their journeys at the same time, the announcement of Act 1 means that more content is on the way for anyone that wants it. 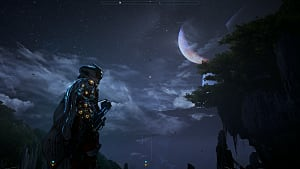 Details on Anthem's first post-launch update can be found on the game's website.